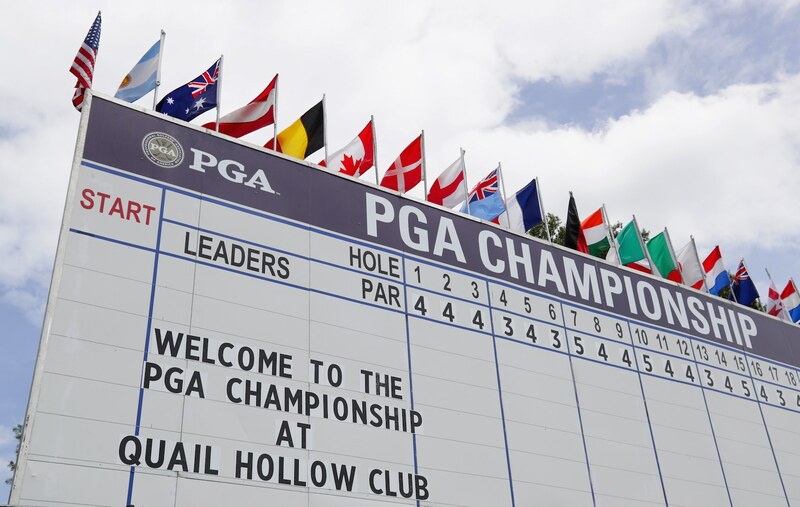 The jacket belonged to two-time winner Byron Nelson and is conservatively estimated to be worth at least $250,000. 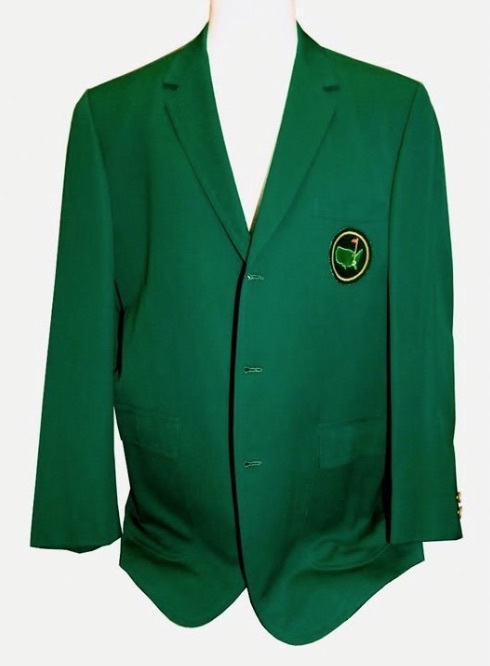 Horton Smith's Green jacket was the last to be sold in 2013, and went for a golf memorabilia world record of $682,229. Green Jacket Auctions project that Smith's jacket is now worth in excess of $1 million. 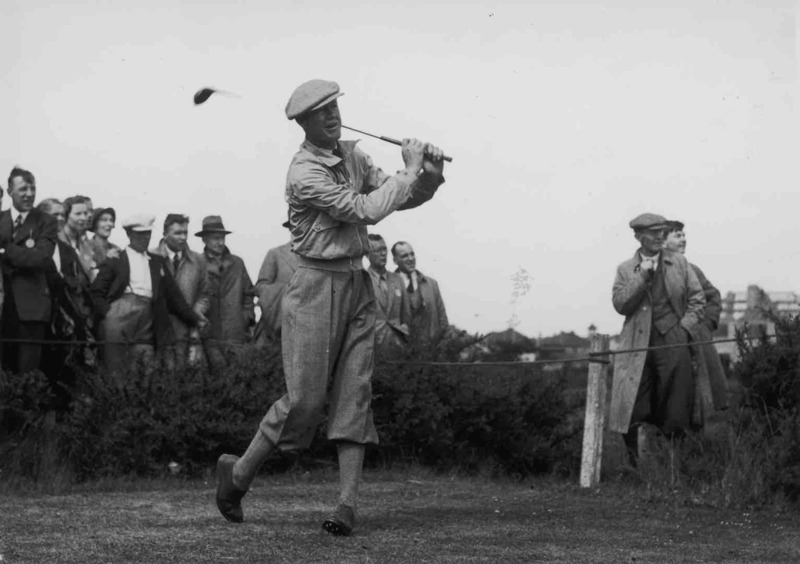 Smith won the first and third Masters tournaments (1934 and 1936), and is a member of the World Golf Hall of Fame. 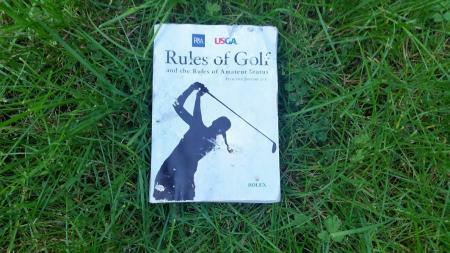 Byron Nelson claimed two Masters titles (1937 and 1942) and is widely regarded as one of the game's finest players. With about two weeks left in the auction, bidding has already topped $114,874 for Nelson's jacket. 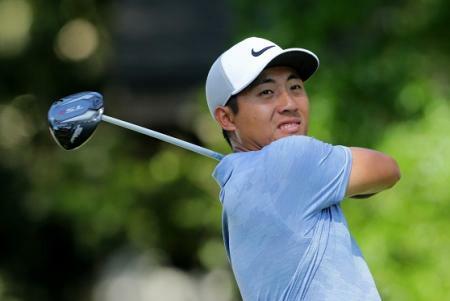 But if Horton Simth's Green Jacket is now worth $1 million, then $250,000 for Byron Smith looks a bit of a bargain!